STAMFORD — Last season, the Greenwich (13-0-3) and Trumbull (12-0-4) boys soccer teams took the whole no-loss thing as far as it could go. After each finished the regular season undefeated, winning two games apiece in the FCIAC tournament, they battled each other through two overtimes until being declared co-champions. Both teams lost in Class LL state tournament quarterfinals as did Staples. Eleven FCIAC teams qualified for the LL tournament and six of those teams were eliminated by fellow league foes. 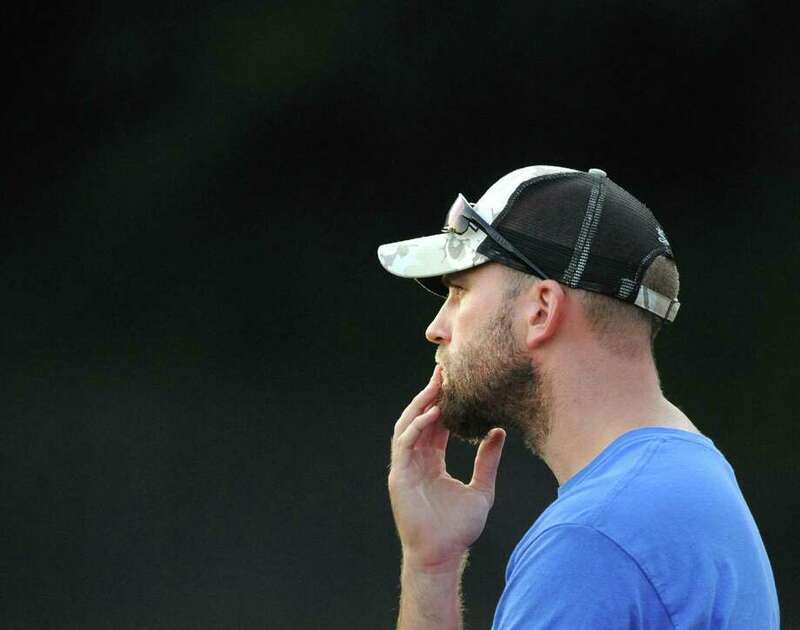 Danbury seemingly advanced to the Class LL championship game last season before having a player ruled ineligible, turning a semifinal win into a loss. The Hatters would have been the 10th FCIAC team to play in a boys LL final since 2004. In those years, Ridgefield (2007, co-champs 2013), Staples (2009) and Norwalk (2012) won titles while five teams finished as runners-up. It all speaks to the sustained success of the league, especially among the top teams. As the coaches munched on pizza, the chatter focused on the competitive nature of the FCIAC and how the standings could get even tighter this season with Danbury, Trumbull and Greenwich taking significant graduation losses. It seems hard to imagine that a league so competitive top to bottom can get tougher, but nearly every coach talked about running through the brutal FCIAC schedule. Last season, Westhill was 7-9 in league play but was within striking distance in nearly every game, speaking to the depth in the league.